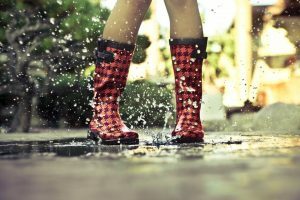 As I bring out my parasol in preparation for another Los Angeles summer, I am also looking at buying a pair of wellies, as I will soon be heading to Edinburgh, Scotland for the whole month of August! The play I have been involved in, Tilda Swinton Answers an Ad on Craigslist, is performing in the Edinburgh Fringe Festival. I have always wanted to perform in the Fringe and this feels like more than just a dream come true, it feels like a beginning. 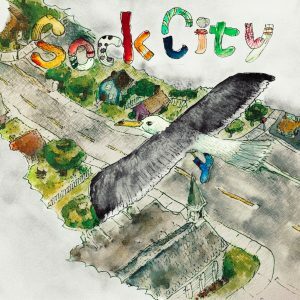 I have launched an Indiegogo campaign to help fund my trip and I am using the Children’s book I have written, Sock City, as the cornerstone of my fundraising platform. A very dear and talented friend of mine, Chris Sheets, has illustrated the book beautifully and hopefully, this is a beginning for both of us. If you have the time, please take a wander through the campaign!